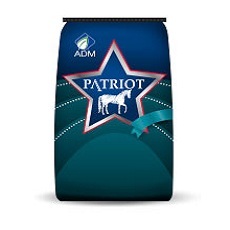 Patriot 12% and 14% Feed Easy Horse Feeds are complete, pelleted forage/feed products formulated specifically for mature horses, mature working horses, and broodmares. Since Feed Easy provides horses with highly digestible fiber, it can be fed without additional forage, making it an ideal product to use when forage supplies are scarce or of inferior feeding value. Feed Easy contains high-quality ingredients in a palatable mix to give mature horses and broodmares needed nutrients for health, reproduction, and performance. 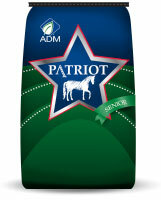 Feed Easy products are formulated for horses not receiving sufficient hay or pasture. 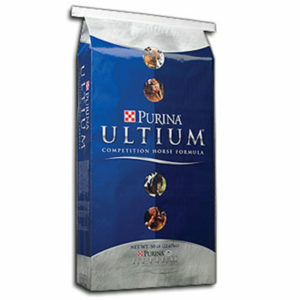 The amount to feed depends on body weight of the horse, level of work, and/or stage of reproduction. 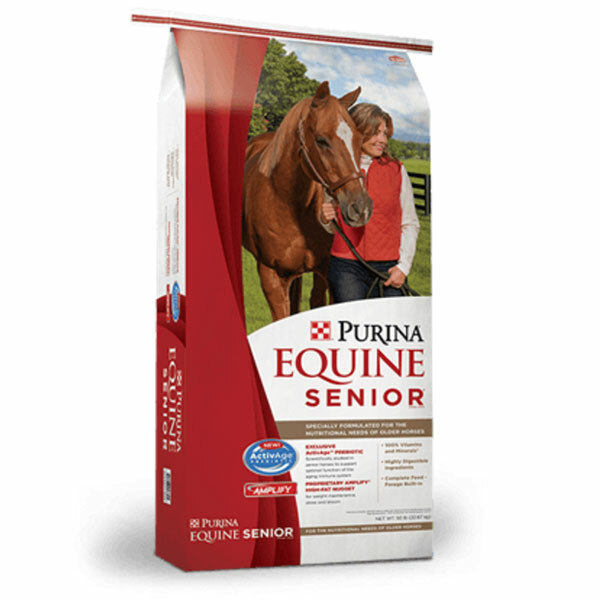 For example, a 1,200 lb mature horse at maintenance will consume approximately 15 lb of Feed Easy. When fed with good-quality hay, reduce feeding rate by 1 lb for each 2 lb of hay fed. For complete feeding instructions, refer to the feed tag.